Neal is a husband, father, and an attorney and counselor at law. A former military officer, Neal was born and raised in Lancaster County, Pennsylvania. He graduated from Conestoga Valley High School, Shippensburg University, and the United States Army Officer Candidate School. After completing four years of active duty service as an Army Officer, including a fifteen month tour as an Infantry Platoon Leader in Baghdad, Iraq, Neal returned to central Pennsylvania, and earned his law degree, with honors, from Widener University School of Law. 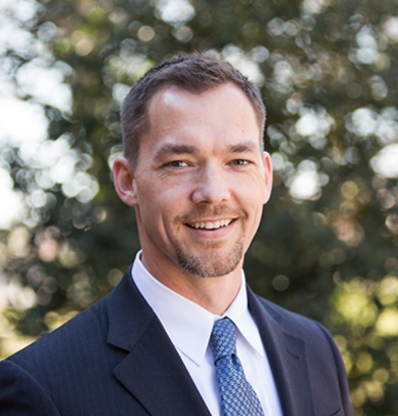 At Legacy Law, Neal focuses on the unique needs of business owners and their families by providing individually tailored legal services in business law, real estate and estate and charitable gift planning. He is energized by clients who understand and value the community impact of well-run, well-led businesses, and he strives to empower his clients to prosper their business and plan for their family. Neal and his wife, Melissa, have the privilege of raising their family in Lancaster County. They worship Jesus and serve their community with the Strasburg Campus of Victory Church. Outside of work, Neal enjoys time with family, boating, fishing and hunting, traveling with Melissa, and playing guitar.